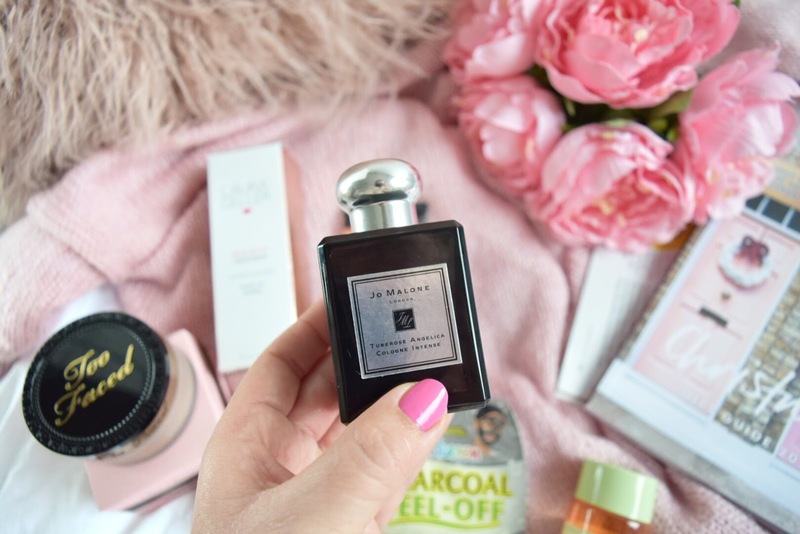 "Kindness Is Free, Sprinkle That Stuff Everywhere..."
It's been a while since I wrote a 'favourites' post and I've been loving quite a few products this past month so I thought I would update you all! 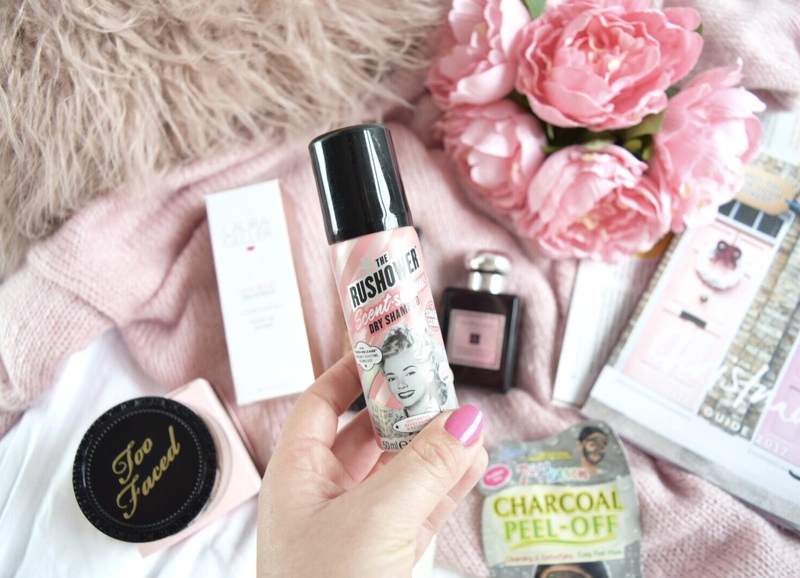 First up I have been absolutely loving this dry shampoo from Soap & Glory (£2.50). Not only does it smell beautiful it actually gives your hair a volume boost and takes away that greasy look! I've only really started using dry shampoo in the past couple of years and I've definitely used some that just haven't worked well on my hair but this Rushower dry shampoo is amazing! 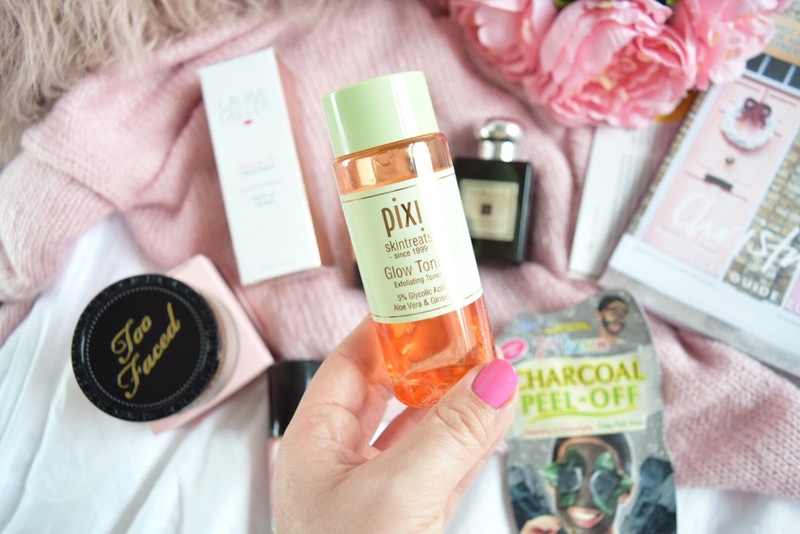 Secondly, I have been using this Pixi Glow Tonic (£10) every single day! Believe it or not this little travel size bottle has lasted me quite a while. This is so cooling on my skin and I feel it has really helped to brighten my skin and give it a 'glow'. It contains Aloe Vera and I feel this really helps to sooth my skin especially if I have any dry patches. I'm definitely going to buy the full size version next time! 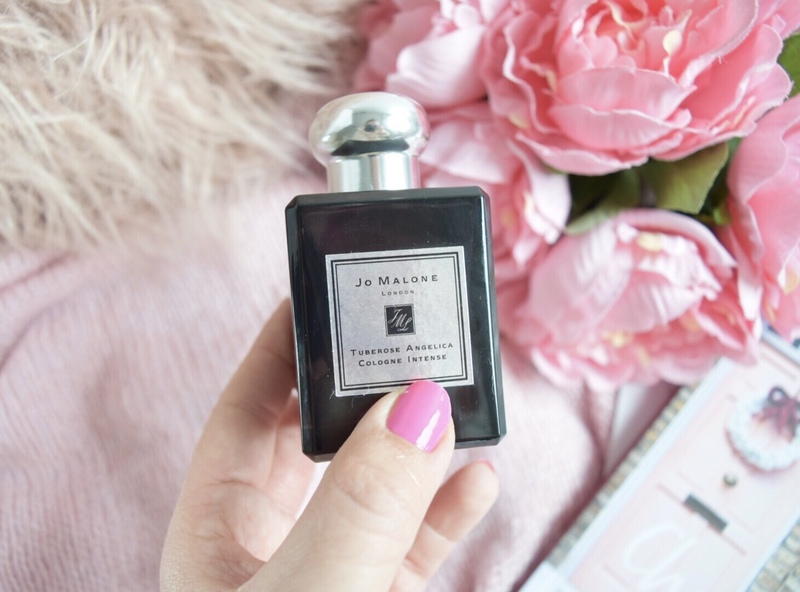 Next up I have been loving this cologne intense from Jo Malone 'Tuberose & Angelica' (£75) that I got for my Birthday back in August. Every time I wear this I always have someone asking me what fragrance I am wearing and to be honest most times I ask someone "What perfume do you have on?" they normally reply with "Jo Malone" because they are some of the most beautiful fragrances I have ever smelt! This has a slight woody smell to it but it is mainly floral which is why I adore it so much. 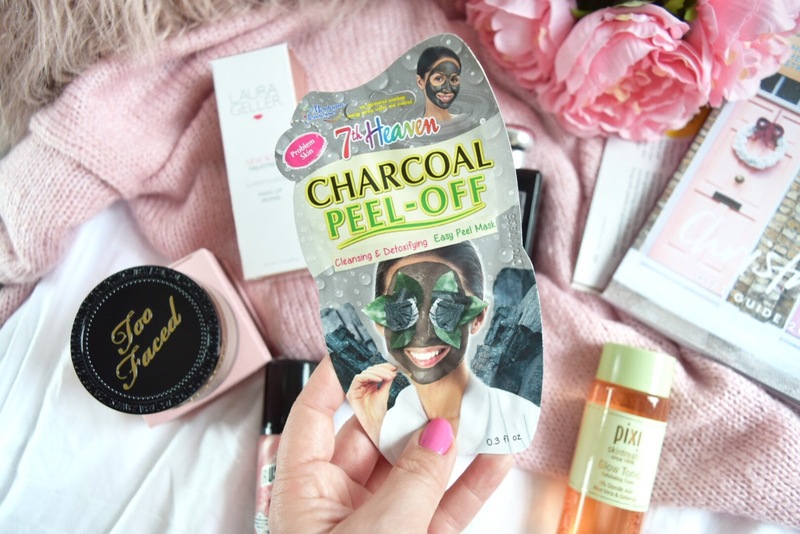 Now onto skincare, I have been using this peel off charcoal mask (£1) from *7th Heaven and it has been helping to rid my skin of any dirt. One thing I love about this mask is that it doesn't pull or hurt when you peel it off. A lot of current charcoal masks or products with charcoal in look quite painful to remove but this peel off mask is different. I've definitely noticed a positive difference around the skin on my nose. Finally I have a couple of make up items. Firstly, this *Laura Geller primer (£25). 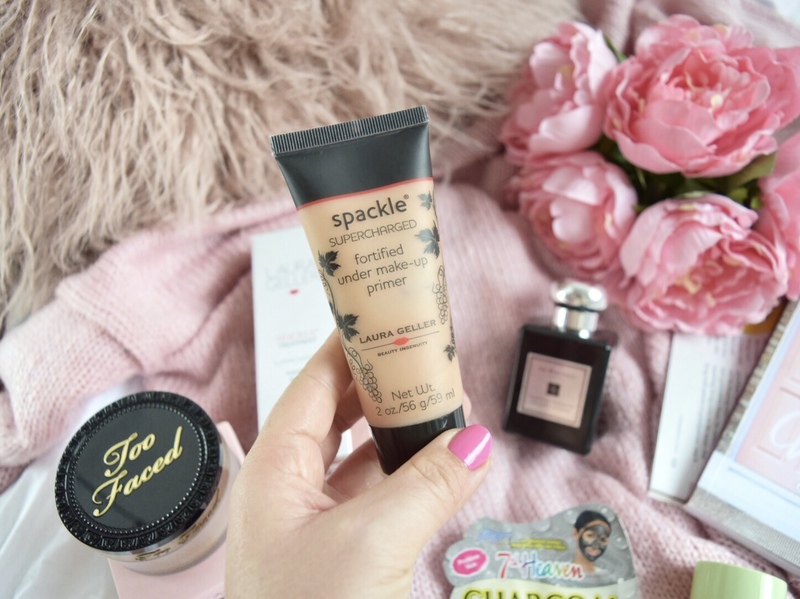 This primer is so incredibly lightweight and gives a real 'dewy' glow to my skin. You only need a small amount as it goes a long way and the formula reminds me of the Nivea post shave balm everyone was using as a primer years ago! 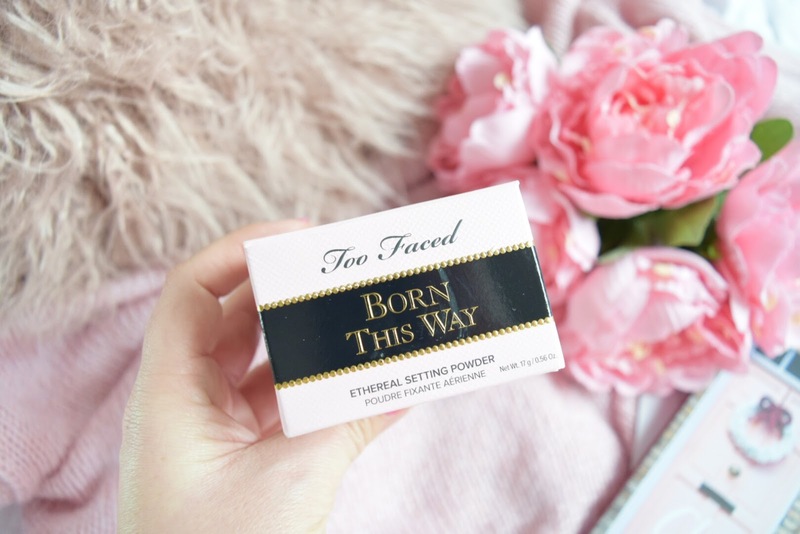 Lastly I have been absolutely loving this *Too Faced setting powder (£20). This is the powder I have been looking for, especially for under my eyes. It has a slight yellow tint to it which means that unlike some other setting powders it doesn't leave a bright white patch under your eyes. It allows your skin to look smooth and for me it doesn't mattify your skin so much so that you are unable to see your natural highlight and glow shine through. 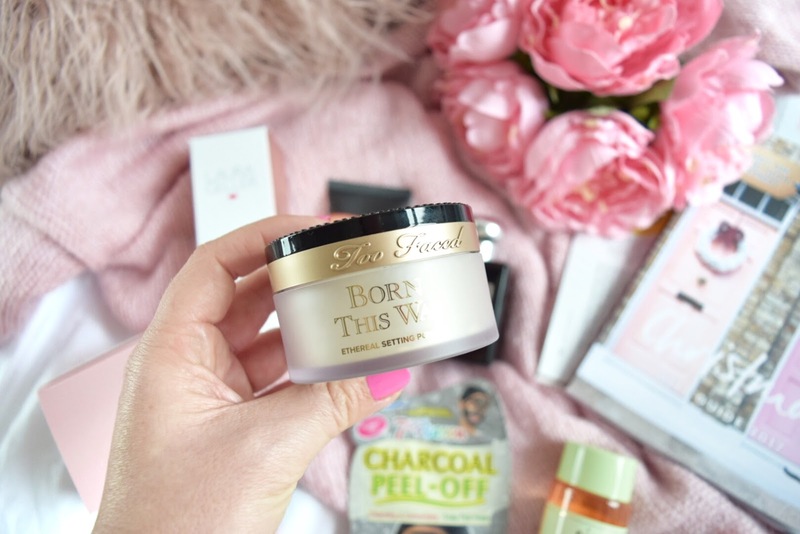 I really love this product and I think it's my absolute favourite out of the whole lot! Thank-you for taking the time to read my favourites and please feel free to comment what products you are loving below!